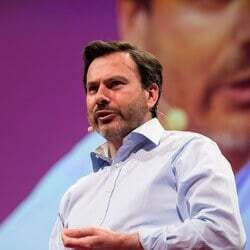 With extensive insights into the possibilities of change and new-thinking, speaker Stefan Lindegaard provides keynotes that inspire and motivate companies across the world. 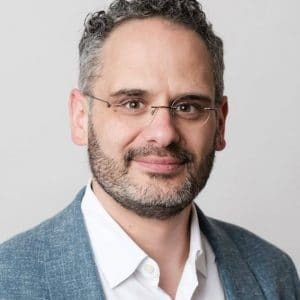 As an author, speaker and strategic advisor, Stefan has helped several companies on how to develop corporate innovation capabilities, making sure that companies can achieve greater results and connections. 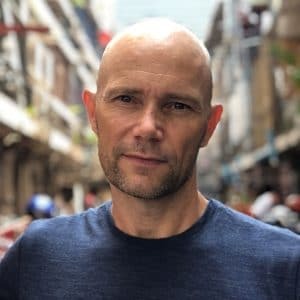 As a speaker Stefan Lindegaard likes to connect with his audience and create an engaging experience for everyone. Stefan has spoken all over the world and always gets incredible feedback. Stefan has a new unique approach to leadership and corporate innovation. He puts people first and focuses on the right mindset and the right team to bring forward innovative thoughts and actions. Thought leader and keynote speaker Stefan Lindegaard specialized in leadership, business strategy and corporate change. He travels around the world to interact with teams and executives who want to take their capabilities and efforts to the next level. Stefan has founded three companies and advised several startups and scaleups on growing and transforming their businesses. He is an inspiration to many global corporations and leaders, and his keynotes are full of valuable insights and unique tools and strategies. Stefan likes to interact with his audience and his keynotes are never the same. By tailoring his talks, he is able to reach his audience and teach them something valuable and relevant. Stefan focuses on the people side of innovation and believes in investing in networks and ecosystems. With his unique approach and captivating keynotes, Stefan creates an eye-opening experience for everyone. Today, change happens fast, competition is fierce, and disruption is a constant threat. How can you and your team stay ahead in such a shifting landscape? In this talk, Stefan shares his approach to creating innovative companies and teams. The audience will learn why they should invest in educating their teams and how they can identify and unleash the talent for innovation. Stefan also provides an overview of the next steps in leadership, transformation and corporate innovation. What can we learn from companies in Silicon Valley? In this talk, speaker Stefan Lindegaard presents the Silicon Valley Mindset. A mindset rooted in one word: impact. The audience will get an overview of the Silicon Valley Mindset and understand why implementing new technologies, strategies and leadership styles can impact entire industries. This keynote is perfect for leaders and corporate executives. 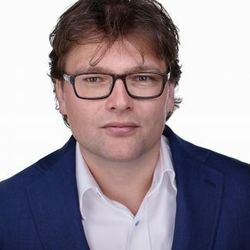 How to Make Innovation Better at Your Company – Stefan Lindegaard (SV Fast Track) from Hans Balmaekers on Vimeo.